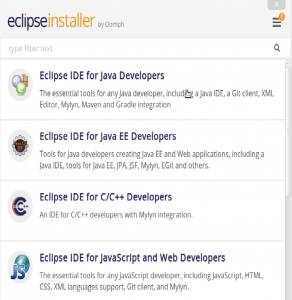 Eclipse is a free integrated development environment IDE which is used by programmers around to write software mostly in Java but also in other major programming languages via Eclipse plugins. Eclipse is not only good at developing applications but you can use its collection of tools to easily enhance your Eclipse desktop IDE, including GUI builders and tools for modeling, charting, reporting testing, and more. Now that the PPA repository has been added to Ubuntu, run the commands below to download Oracle Java 9 installer. the installer should install the latest Java JDK 9 on your Ubuntu machines. 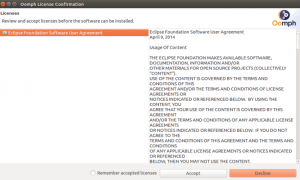 When you run the commands above you’ll be prompted to access the license terms of the software. accept and continue. 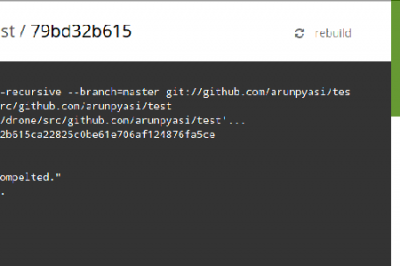 The command above will automatically set Java 9 as the default… and that should complete your installation, you can check your java version by running following command. 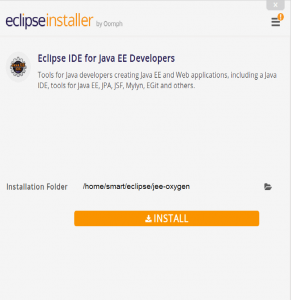 Now that Java JDK 8 is installed, got and download Eclipse Oxygen IDE package for your systems. the link below can be used to get it. 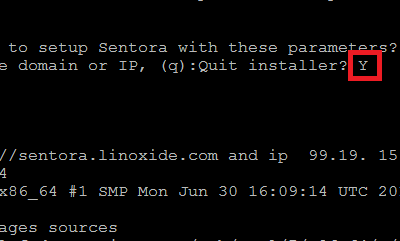 Extract the downloaded package to the directory/opt using the commands below. by default Eclipse package should be downloaded into the folder~/Downloads of your home directory. 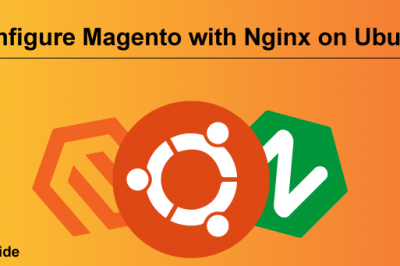 Select the package IDE you want to install and continu. Use the onscreen instructions to complete the installer. Accept the default installation directory and continue. Next, accept the license terms and continue. wait for Eclipse installer to download and install all the packages. After downloading the installer should complete. all you have to do is launch the program. 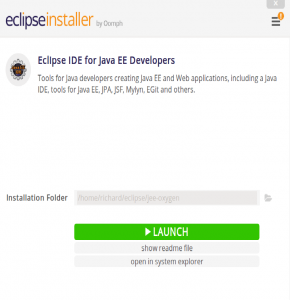 Now that Eclipse is downloaded and installed, create a launcher for the application. to do that, run the commands below. 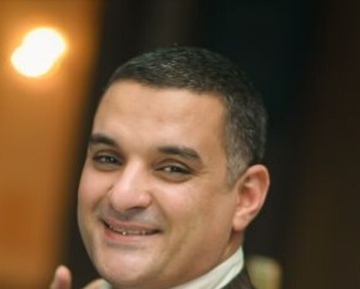 Next, copy and paste the content below into the file and save. Replace the highlighted username (smart) with your own account name. also, the Exec = location and icon.xpm should depend on where Eclipse got installed on your system. You should then have a launcher for Eclipse JEE Oxygen. open Dash or the activities overview and search for Eclipse and then launch. To create additional IDEs, you must repeat step 3 by launching the installer again and created an application launcher for that IDE. When the app launches, you should be able to configure it for your environment.